Permanent Lines was a different story. Told from Merrick's POV, I loved that he warned the reader he was a bit girlie in the beginning so it didn't annoy me as much as it might have otherwise. Amelia is in a bad situation and while attracted to Merrick when they first meet, she leaves him high and dry with no way to even contact her. When they cross paths again their lives about to get a dramatic change of pace! 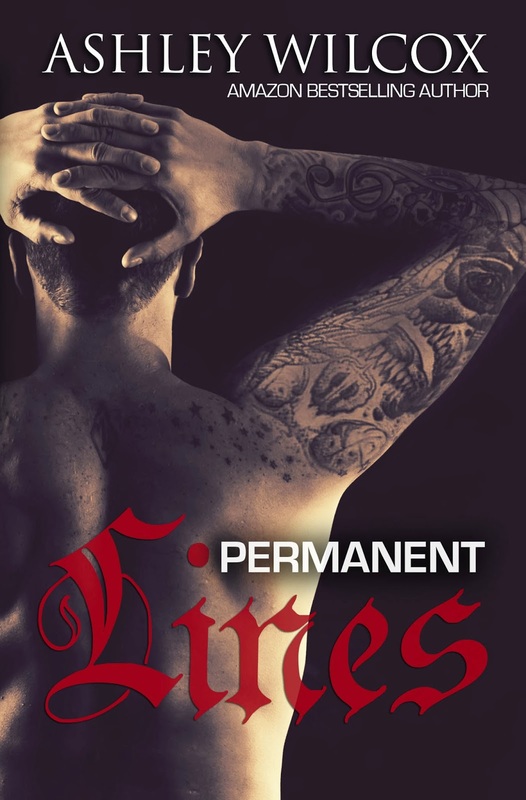 Permanent Lines is full of intensity of all kinds, drama, passion, friendships, intrigue and more. I enjoyed the roller coaster of pieces that all had to come together in the end. The story flows well and you will keep flipping page to page just to see where it is going next. Living in Syracuse, New York, Ashley Wilcox is happily married to her husband of over six years, and a mommy to two little boys, and one little girl who is expected to be here in March 2014. Through her addiction for reading, Ashley has discovered her passion for writing. She loves reading and writing about anything romance. 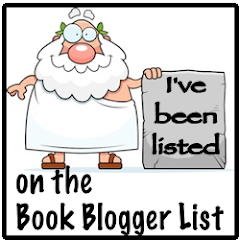 Some books that Ashley is most commonly known for are The Forever Series, Summer Rush, and her latest, Permanent Lines.